Six games – six stories. Two seasons ago, Zenit began a fun tradition for the fans: defeating CSKA at the Yubileyny in the winter. Players and coaches have come and gone, but the outcome remains the same: On Sunday, Zenit dealt the Army Men their first defeat in the League, 93-86. 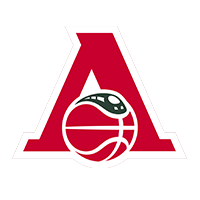 By halftime, the visitors had slowed Zenit’s offense, but needed a 3-pointer from Sergio Rodriguez in the closing seconds to cut the deficit to eight. 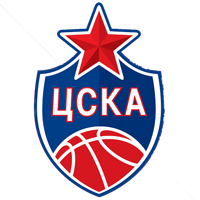 Of course, CSKA came roaring back, even leading several times in the 4th quarter. But Joan Plaza’s men never panicked and quickly regained control of the game in the final minutes. Jalen Reynolds was the unofficial MVP of the Week: The Zenit center terrorized CSKA’s defense throughout the contest, finishing with 21 points on 9-10 shooting. His two mid-range jumpers down the stretch were instrumental in securing the statement win. Joan Plaza, Zenit’s new coach, has met CSKA before in the VTB League. During the 2012-13 campaign, his Zalgiris defeated CSKA twice, which means Plaza has never lost to the Army Men in the League. Jalen Reynolds turned heads with this vicious slam on Daniel Hackett, potentially the Dunk of the Year. 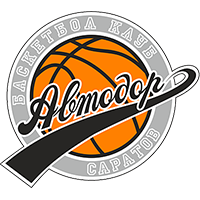 Lokomotiv-Kuban, not known for electric offense this season, traveled to Saratov to take on Avtodor, which changed its style of play under new head coach Dusan Alimpijevic. But instead of a defensive struggle, the fans enjoyed exciting, high-octane offense from both teams. But they also gave up a devastating run to Loko in the 4th quarter, which proved decisive: Krasnodar scored 100 points for the first time this season and took home a win. Kuban fans should thank JaJuan Johnson and Dorell Wright, who combined for 52 points in the win. Because of an unusually busy calendar, Nizhny Novgorod has struggled to find its rhythm this season. The game in Riga was no exception. Zoran Lukic’s men raced out to a quick lead and enjoyed a 16-point advantage midway through the 2nd quarter. But the home team was able to charge back by halftime. The scenario repeated itself in the second half: Nizhny pulled away, before VEF went on another run to close the deficit. It’s always tough to play in Krasnoyarsk. Astana learned that the hard way on Sunday, losing its third-straight game. 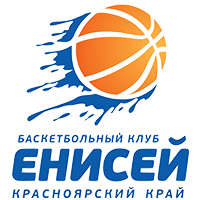 The Kazakh club could not slow down Enisey’s offense, giving up a season-worst 93 points. 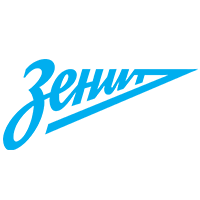 Enisey’s penchant for playing better at home is no secret. Players don’t need to recover from lengthy flights or adjust to a new time zone. Not surprisingly, four of Enisey’s five wins have come in Krasnoyarsk this season. With another win, the club will be within reach of the postseason. The Polish newcomers survived an unpleasant seven-game losing streak, knocking out PARMA at home on Friday, 88-63. Perm was able to keep Gora within striking distance in the first half before the Poles cranked up the defensive intensity in the second, conceding only 27 points to PARMA. 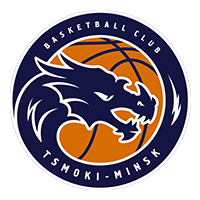 Tsmoki-Minsk decided to make a change last week, replacing Aliaksandr Krutsikau with 36-year-old Rostislav Vergun, who’s been at the club since 2014. But that did not save Minsk from a road defeat in Khimki. 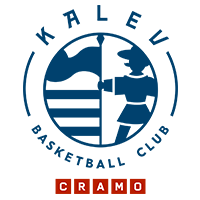 The home team won thanks to its defense as Tsmoki only scored 50 points. 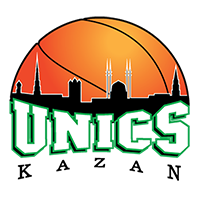 The visitors hung around for the first 20 minutes and Georgios Bartzokas said after the game that his team played like “amateurs” in the first half. The win was likely satisfying for Egor Vyaltsev, who appeared in his 200th game in the League, all with Khimki. 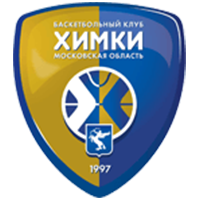 But the day after the win over Tsmoki, Khimki announced that Georgios Bartzokas would be replaced by Lithuanian coach Rimas Kurtinaitis, who returns to Moscow Region after a three-year absence. Kurtinaitis, of course, coached Khimki from 2011-2016 and led the club to its first (and so far only) VTB League championship. The #2009vs2019 challenge took over social media this week, as people compared pictures from 10 years ago and the present. How did the League do? Jalen Reynolds (21 + 8 reb) and Marko Simonovic (15 points, 4-4 from beyond the arc) were responsible for the biggest win of 2019 in the League. 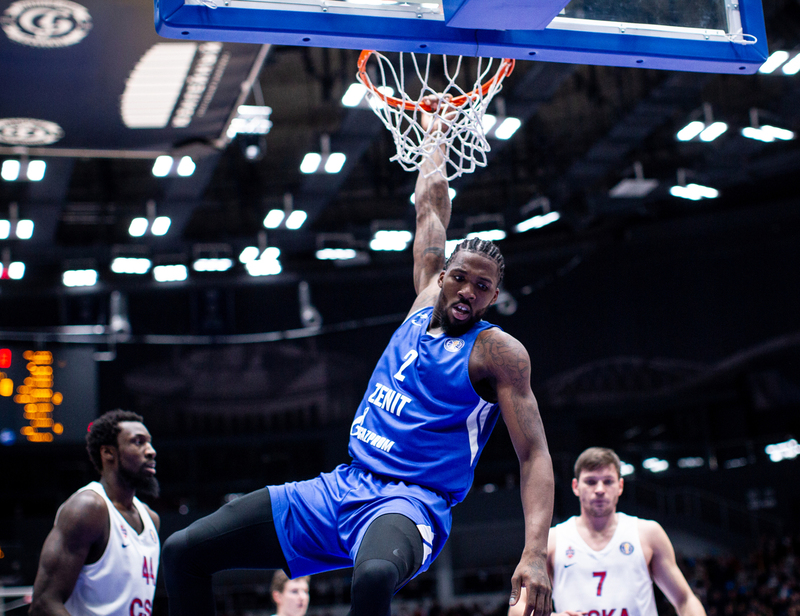 D’Angelo Harrison gave Enisey the boost it needed vs. Astana, collecting 17 points, seven rebounds and five assists. JaJuan Johnson was the focal point on offense for Loko: 12-14 from the field, 25 points, eight rebounds. 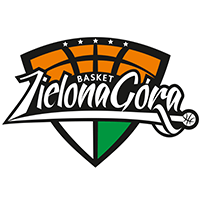 Markel Starks spearheaded Zielona Gora’s offense, helping snap a lengthy losing streak with a win over PARMA.